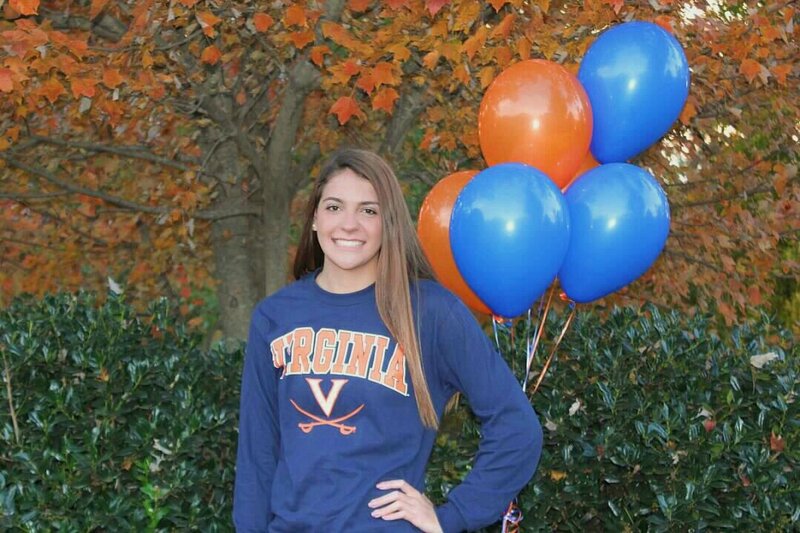 Ashburn, Va. — Briar Woods High School junior Abby Harter has made an early verbal commitment to continue her swimming career at the University of Virginia beginning in the 2020-2021 academic year. 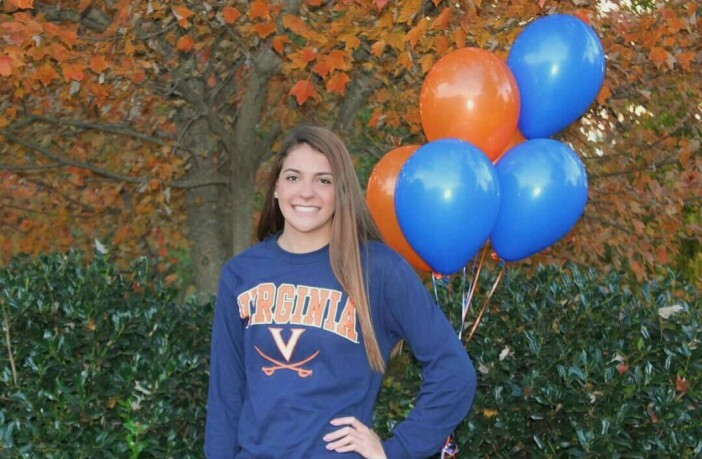 Harter’s journey to UVA started in September when six dozen schools contacted the All-American. 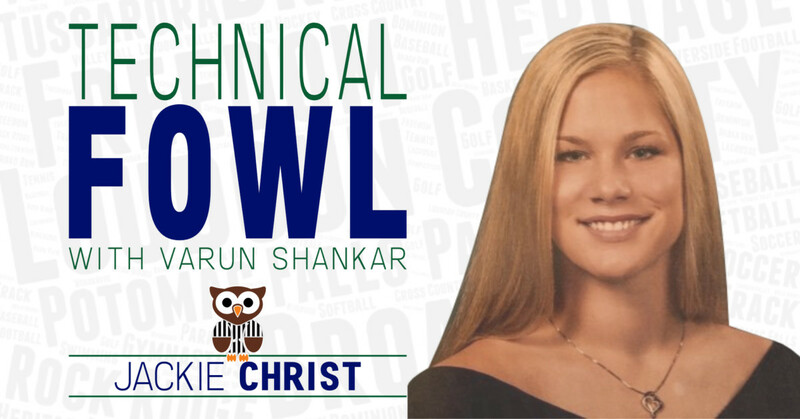 She quickly narrowed down her search to eight schools then a final four: the University of Florida, the University of Southern California, the University of Texas and the University of Virginia. Led by second-year head coach Todd DeSorbo, the Division I Cavaliers are one of the most feared women’s swim teams in the country and are currently ranked No. 7 in the nation. Harter has made a name for herself in Loudoun, twice being named the All-LoCo Swimmer of the Year. In 2017-2018, Harter turned in Top-12 LoCo Top Times in all eight individual events, including the fastest time in the 200-yard IM and 100-yard breaststroke. Her continued success led Briar Woods to the 2018 VHSL Region 5C championship and a third-place finish at the 2018 VHSL 5A State championship.